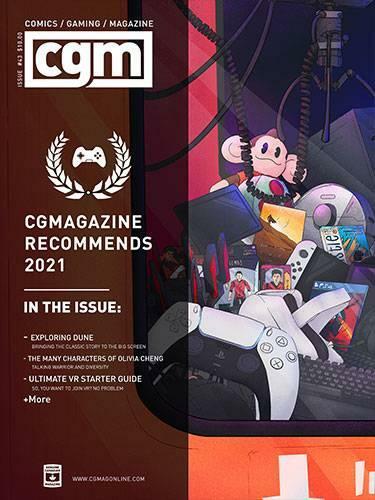 Your Price $49.00 When you're ready to move on from easy crosswords, try this easy-to-read magazine with levels of difficulty and 2 Bible crosswords. 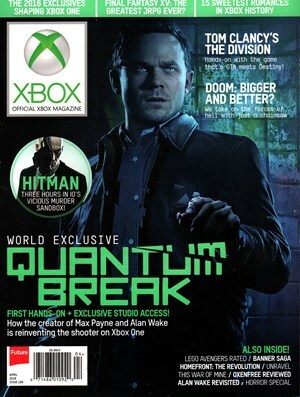 Your Price $45.00 Every issue of official xbox magazine has exclusive inside information on xbox games, in-depth authoritative and bluntly honest reviews. Plus cheats, tips, and ways to make sure you get the most out of your xbox! 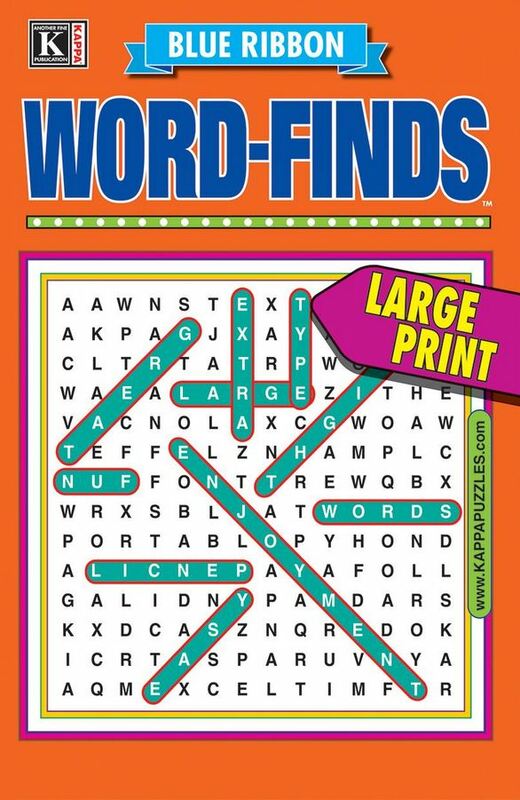 Your Price $31.00 Enjoy 90 puzzles in this large print collection of easy-to-read, delightful-to-solve word searches. Your Price $29.00 Fill-it-ins with numbers instead of words, for the solver who wants something fun and different. 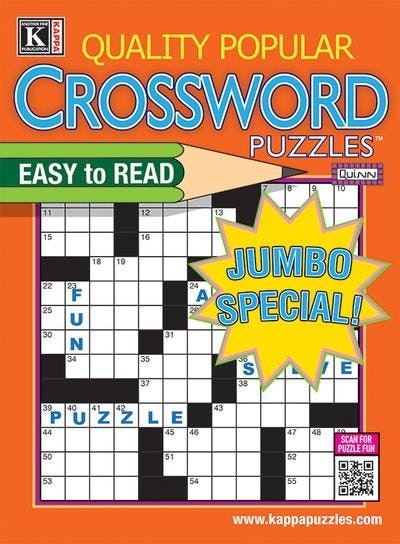 Your Price $28.80 USA Crosswords Jumbo contains the best puzzles in the land! USA Crosswords Jumbo is filled with 110 challenging puzzles with interesting, sparkling clues. Your Price $25.00 Chronicles the chess activity in the state of Iowa. It includes items such as tournament reports, anecdotes, historical articles, instruction, interviews etc. 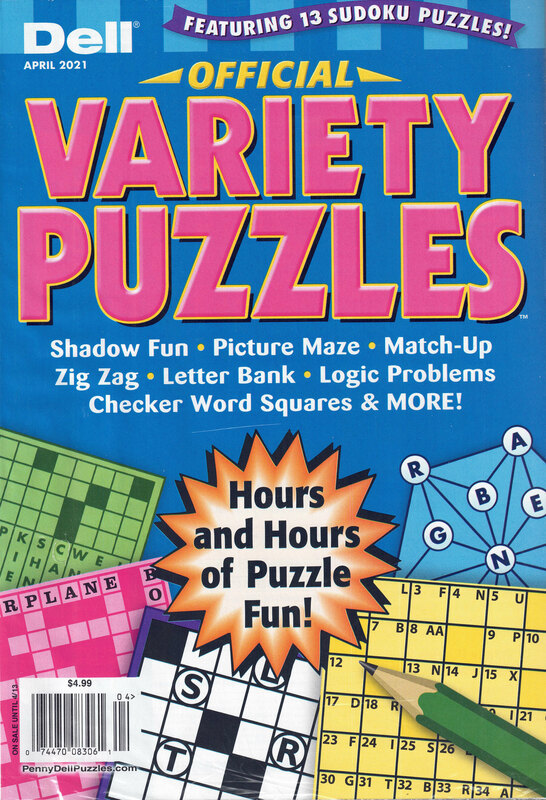 Your Price $21.97 Dell Official Variety Puzzles & Word Games Magazine features a variety of fun-to-solve and educational puzzles including picture maze, form-a-word, number places, hi-score, cryptoquizzes, anacrostics, tanglewords and much much more! On Sale! $19.97 Match wits with the world’s best constructors! 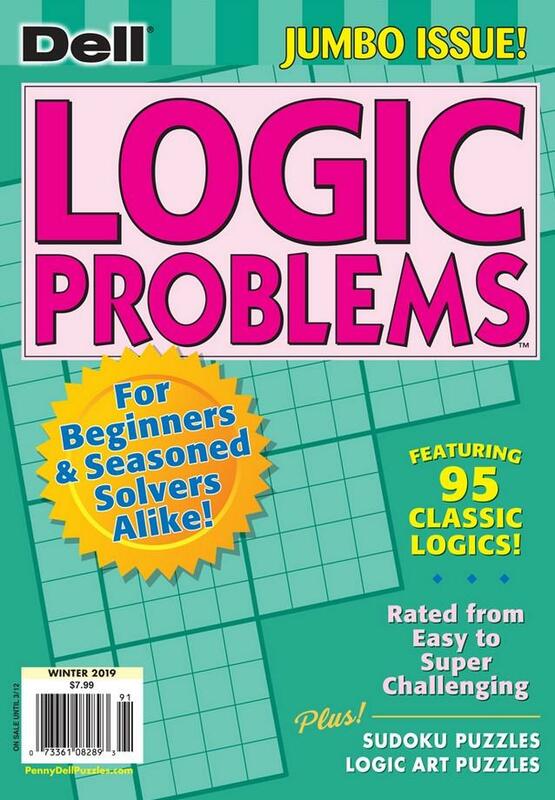 Rated from easy to super-challenging — these puzzles will keep your mind stimulated for days! Full size, 80 pages.